The NYS DEC does a great job of managing turkeys, as there are many adults to choose from. But it seems that they “do not get it” when it comes to deer managment, what excitement is there in killing a half grown animal? At least after the first few anyways. 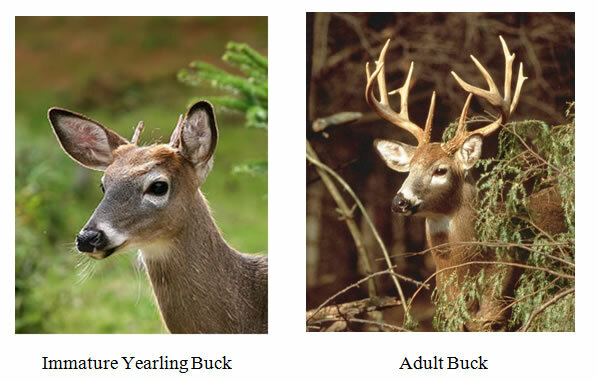 An adult male can have close to twice the table meat than an imature yearling when processed. Fisherman get it, they cast back the young, turkey hunters target adults, but the DEC forces us to have only imature bucks to harvest??? Time for a change !! Yearling buck protection (AR’s) have really worked in WMU’s 3C & 3J where I hunt. We have had the program for 5 years and are seeing see great results. It used to be getting an 8pt. buck was great now a 10pt. buck is not uncommon and an 11 or 12 pt buck is now a wall hanger.